Camping under the stars. Game drives in search of the Big 5. Blissful beach days... this is Africa. We have 30 Tours for you. Take in an unforgettable safari followed by breath-taking views of vast canyons as far as the eye can see. Exploring South Africa and taking in the sights hassle free. 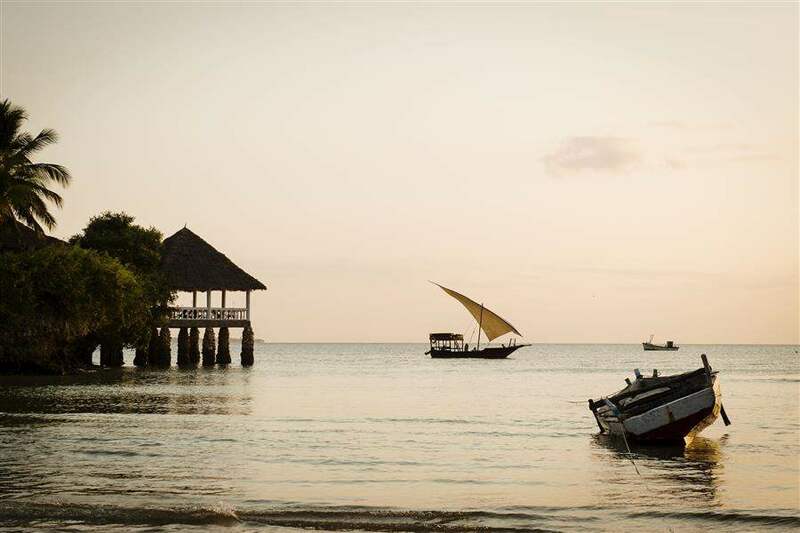 Discover Tanzania's incredible natural scenery on this compact All-Inclusive itinerary. Flights to various cities in Africa depart from many UK airports on a daily basis. Africa covers 20 per cent of the world's total land area. Africa has some of the most iconic wildlife on the planet, with elephants, lions and zebras all mingling together on the savannah. On holidays to Africa you can see them close up at the likes of the Masai Mara game reserve in Kenya, with the help of a local guide. The terrain is packed with the continents treasures, with incredible natural landmarks like Mount Sinai offering a glimpse into biblical history and the mighty Victoria Falls enticing all comers with its lunar rainbow. Africa offers fine local and international cuisine, whether you choose to enjoy the hospitality of a hotel, villa or beachside accommodation, or venture out, you can expect to dine in style. Africa has a diverse range of cuisines, which you will get the chance to sample on your holiday here; central Africa offers the most traditional cuisine, southern African food is influenced by many different cultures while dished in north Africa are similar, yet cooking styles very varied. Visitors to Africa can take their pick from scores of famous attractions and sights; some modern, others ancient. The town of Lalibela in Ethiopia, often described as being "frozen in stone", is famous for its rock-hewn churches. Multicultural Cape Town, watched over by the majestic Table Mountain, offers a variety of artistic and cultural delights. In Egypt you will find the oldest of the seven wonders of the world, and the one that is most intact - the Great Pyramid of Giza.